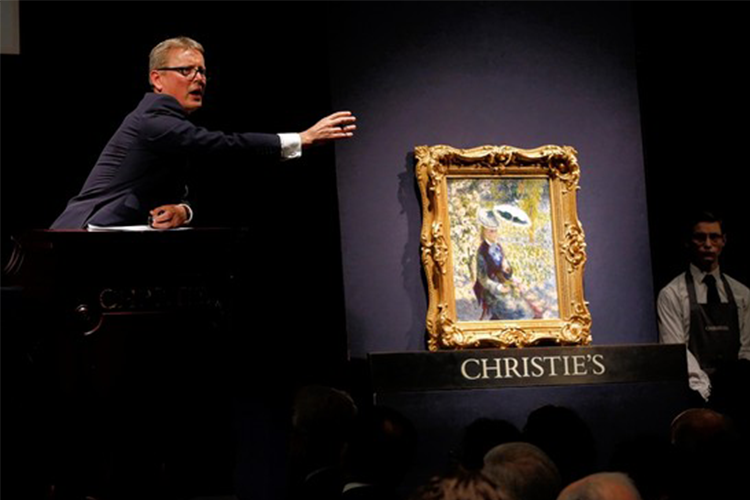 Christie's have announced a total of $4.5 billion in sales in 2015 so far, setting a new record for the auction house. Christie's claim the record results are due to "curatorial and sales calendar innovation.'' Incredible sales this year included the Looking Forward to the Past sale which saw the record-smashing sale of Picasso's Les femmes d'Alger (Version 'O') which sold for $179.3 million. The report stated the half-year total broke down to $4 billion in auction sales, $15.3 million in online sales and $515 million in private sales. The Postwar and Contemporary department has totalled $1.4 billion in 2015 so far whilst Impressionist and Modern Art has made $1.19 billion.